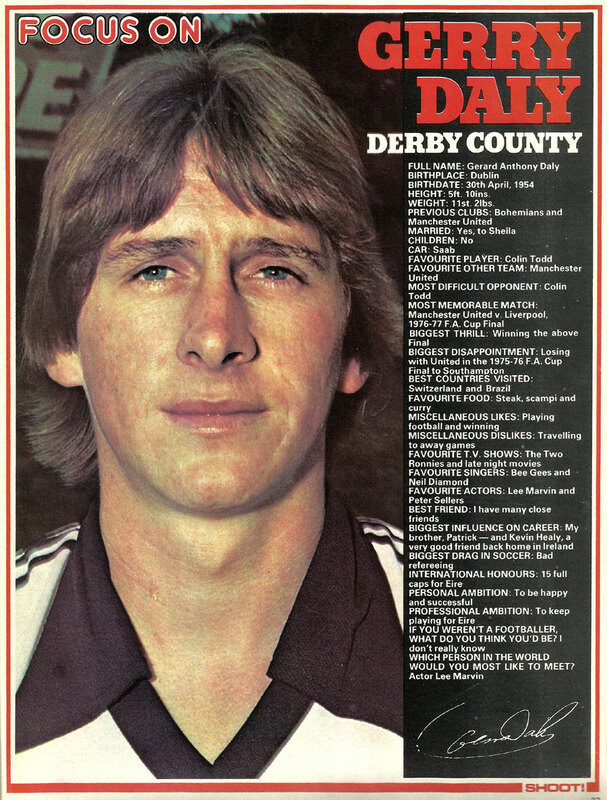 From Cabra, Dublin, Gerry played some great games for Man Utd, Derby and Ireland, but inevitably its that penalty for Derby County against Man City in 1977, when the penalty spot had to be re-painted, that I remember him for. The penalty incident is 1 minute into this video. Im having a small issue. I cant get my reader to pick-up your rss feed, Im utilizing aol reader by the way in which.